Meet our stylist, Bridgette, of Bespoken Beauty. From effortless braids to flawless makeup, Bridgette brings so much talent to the team. With years of experience in the industry, and multiple awards, she excels in taking your wants and wishes and turning them into an even better reality. All most all clients choose to add-on hair and makeup services, as it is one less thing to worry about. We share a studio space, too. You are able to start your day in yoga pants and a top knot! Bridgette will create a signature look, and then you are able to borrow wardrobe from the studio. It also means that if you are a new mama, you don’t have to worry about being away from your baby. Clients adore her and her work, and you will, too. Services include: a hair style of your choice, waterproof airbrush makeup, highlighting, contouring, lashes, and full makeup. If you have a little girl, she will curl her hair, too. Consider touch-ups for your little boy done! 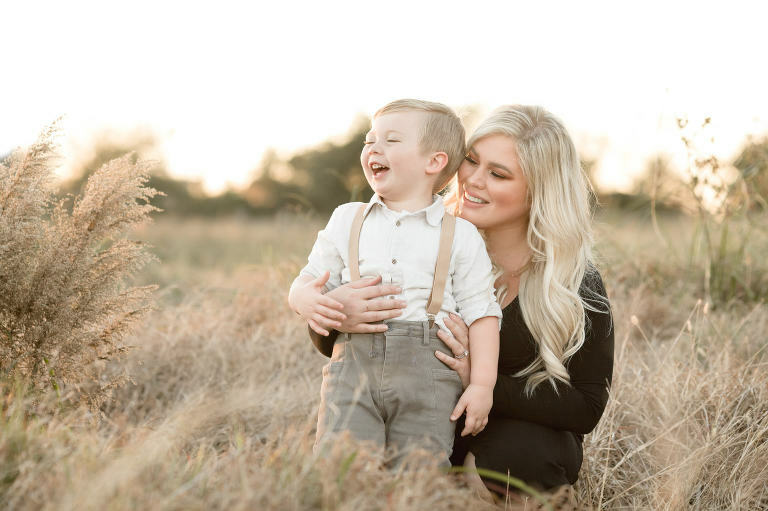 Lentille Photography specializes in maternity, newborn, baby, and family photography in the Houston area, including Sugar Land, Katy, The Heights, The Woodlands, Spring, West University Place, River Oaks, Rice Village, Pearland, and Friendswood.